At Island Airways, we fly modern, well-equipped aircraft that are designed to give you the safest and most enjoyable flight possible. 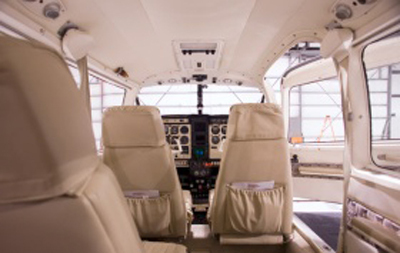 All of our airplanes are IFR equipped and certified. 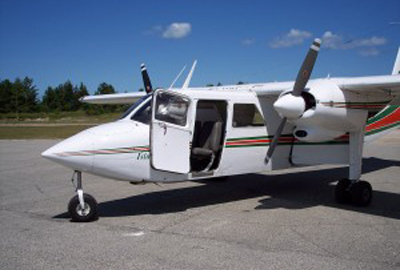 Whether you want to ship freight, book a charter flight, or enjoy a weekend vacation on Beaver Island, we have an aircraft that meets your needs! Our aircraft can carry up to 9 passengers at one time, and can ship items as large as a big screen TV.